Health insurance is a deductible expense for organizations and sole proprietors. It is a business expense for most firms and business entities that either pay or contribute to employee health plans. The Affordable Care Act reformed the insurance industry. People would no longer get denials for pre-existing conditions. The insurance rates were much more consistent and varied far less with individual characteristics like employment, occupation, gender, and medical history. Insurance premiums were more affordable because of costs limits; the overall costs of insurance were lower due to provisions for tax credits, and costs subsidies. 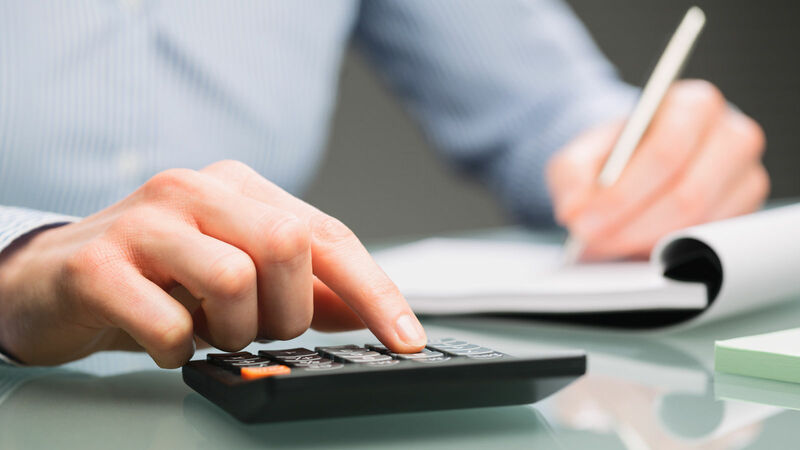 Businesses can treat these costs as business expenses. Enter your zip code above to compare health insurance providers and policies for free! A business expense is any costs of doing business. The IRS defines them as the ordinary and necessary costs of doing business in a particular line or trade. Putting health insurance in that category is appropriate. The business expenses must be ordinary and necessary. It need not be irreplaceable. Health insurance is a fringe benefit of employment. It is a non-cash way of paying an employee his or her wages. The usual consequence of setting up an item as a business expense is to deduct it from taxable income. The business expense principle goes with the idea of paying taxes on income but not on the funds used to generate the income. Healthcare is a business expense for small business owners, companies that must provide health insurance to employees, and sole proprietors. The Affordable Care Act requires health insurance from certain classes of business. Those with more than 50 employees must offer insurance and cover most employees. The tax codes consider these as employer costs of doing business, wages, and benefits. Employers with 1 to 25 employees earning an average of 50,000 or less are eligible for maximum tax credits. Small firms with ten employees get the maximum allowance in credits, but all small businesses benefit from the tax deductions for payments made for employee health insurance, costs, and expenses. Employers with 25 to 49 employees earning an average of $50,000 or less eligible for tax credits and SHOP. The access to SHOP is a valuable source of program assistance and information. They can help set up an employer-sponsored activity like a Flexible Spending Account and small group insurance. 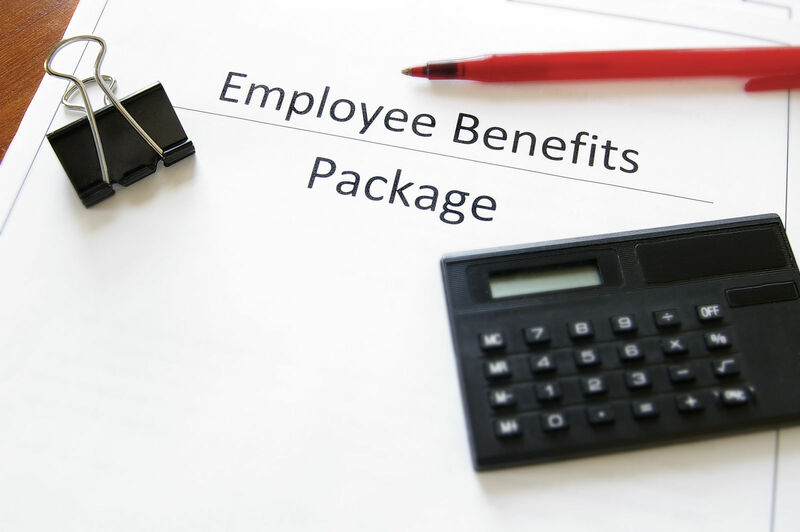 Employers with fifty to 99 employees must offer insurance to all full-time equivalent employees and provide insurance coverage from January 2016 and onward. Employers with 100 or more employees must provide insurance to most employees. Small businesses with 25 or fewer employees can earn insurance tax credits for voluntarily cover employees in a small group plan. They can deduct the contributions they make towards premiums and costs. They can also get a tax credit for up to fifty percent of the amounts they pay for employee health insurance. The small firms can use tax credits in years in which the company shows a profit. The credits make a strong economic incentive for employer participation. To qualify the small business must meet some restrictions as listed below. Size: The company can employ 25 or fewer full-time equivalent employees. Average income: The employees must average $50,000 or less. Health insurance: The company must offer a small group plan and cover at least one-half of the costs. Marketplace purchase: The employer must purchase a policy through the SHOP portal, if available. The Affordable Care Act requires every eligible person to get insurance coverage and keep it year-round. The coverage must meet the standards of the Affordable Care Act. In business, a sole proprietor gets a full deduction for health insurance premiums. In business, a sole proprietor gets a full deduction for health insurance premiums. 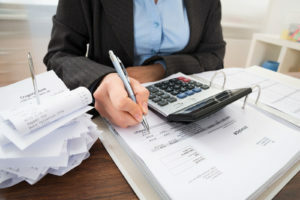 This is not a business deduction; the tax laws designate self-coverage as deductible for proprietorships if they meet the below-stated conditions. The proprietorship operates on a profit-making balance. The Individual Mandate requires nearly everyone to get and keep qualified health insurance. For sole proprietors, this requirement brings financial relief. Sole proprietors can avoid the penalty for no insurance and in 2017 this was $695.00 for an adult individual. 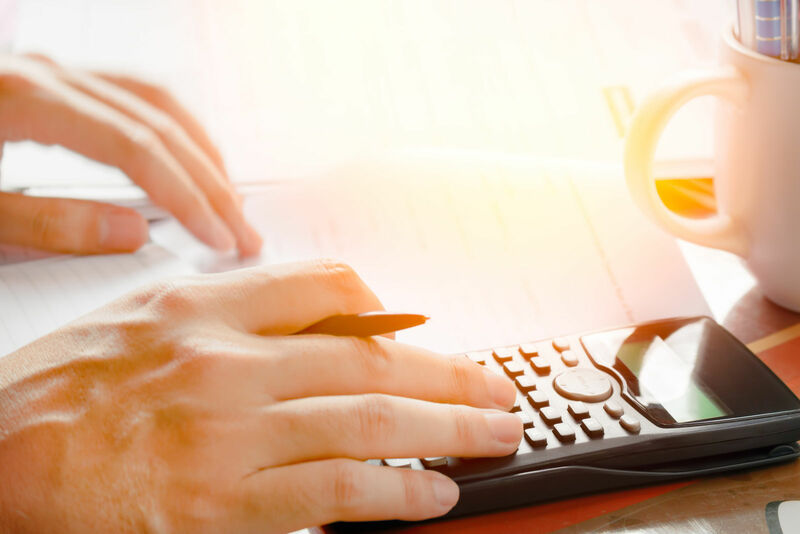 Sole proprietors get the further benefit of deductibility. They can deduct the amount paid for premiums and reduce their taxable income. This does not interfere with Marketplace subsidies for the health insurance, nor with deductions of other medical costs as itemized deductions. Health insurance premiums for the sole proprietor and dependents. Health insurance premiums for the sole proprietor’s dependents. Itemized deductions for medical and dental expenses for self. 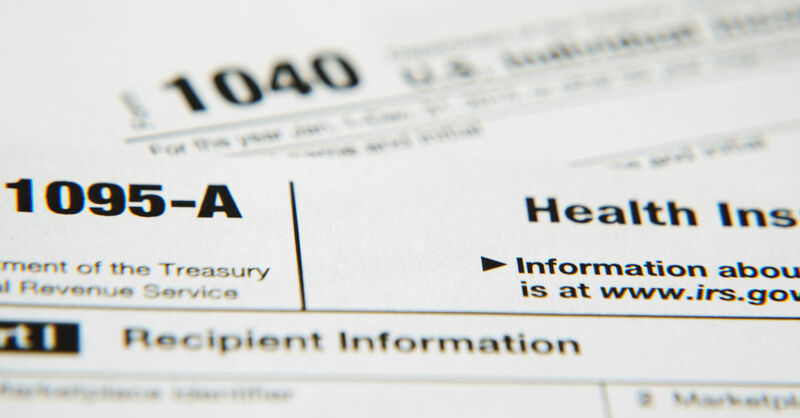 Itemized deductions for medical and dental expenses for dependents. Small business owners can deduct the funds they spend to insure employees. This includes funds that reimburse for medical expenses under an employer-sponsored financial assistance plan for healthcare. 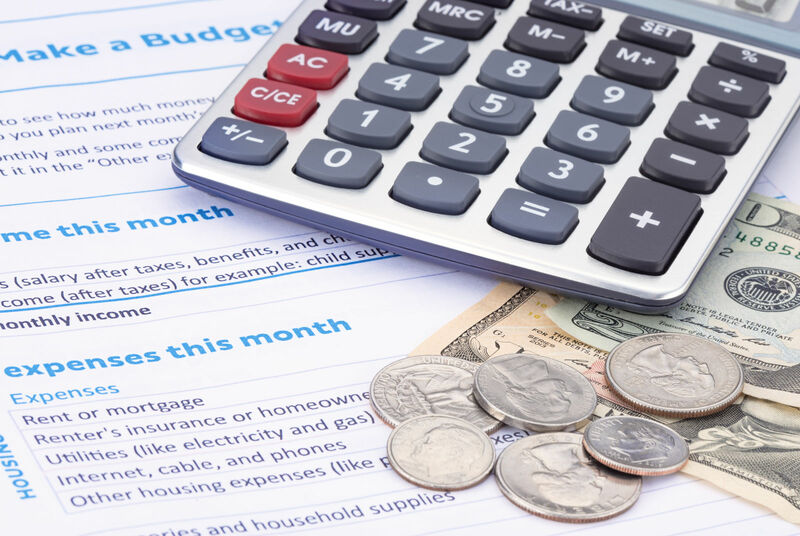 These types of expenses fall into categories such as wages, benefits, and fringe benefits. Health Reimbursement Arrangement a section 105 health reimbursement Arrangement can help the employer in several ways. The employer uses its money rather than advancing employee salaries and wages. The tax treatment is favorable, and the employer saves on FICA and FUT taxes on the funds. The employees use the funds as they decide, and the choices include paying health insurance premiums. 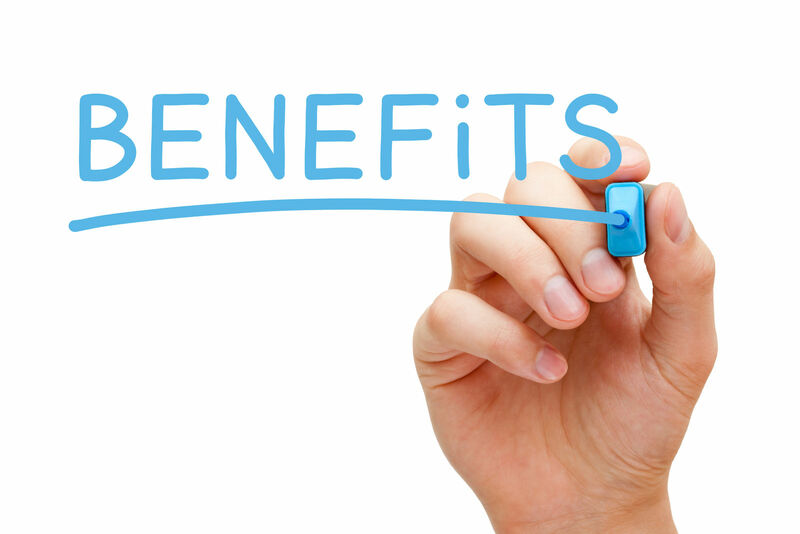 Health Reimbursement Accounts are deductible as business expenses and employees get tax free income. Flexible Spending Accounts add tax-free income, and it gives employees the freedom to choose spending priorities. Individual filers cannot deduct health insurance premiums as a business expense. If they pass the threshold, then they can deduct health insurance and related costs as itemized deductions. The itemized deduction threshold is 10 percent of adjusted income. Most people won’t have that much expense. This is not a business expense; it is a personal deduction under the tax code. Health insurance is a business expense for the large, medium, and small business. It is also an important business expense for sole proprietors. They can deduct health insurance costs for themselves and their dependents. The modified and adjusted family income is important for determining taxes and benefits. Comparison shopping is the best way to get the answers one needs when making selections for health insurance. Businesses and sole proprietors can deduct health insurance costs. They must make workable choices of plans and options. Get health insurance quotes right here and now with your zip code! Click here to compare! What does “monthly premium” mean for health insurance?